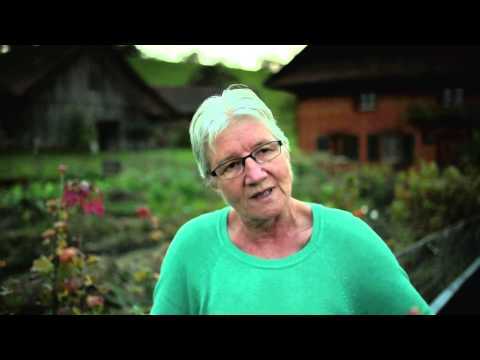 Organic farmer Wendy Peter explains why organic farming cannot be compared to industrial farming. She shares that large-scale industrial farming has higher crops for a number of years, but isn't sustainable in the long run. Organic farming, on the other hand, provides a level harvest over time and keeps the soil healthy to sequester CO2 as well retain water for dry periods. She argues that food should be not be treated as any other commodity. But in this global economy where most politicians are for free trade, she asks, "Who has the power or the guts to change the system?" Tags: #Open Minds video, #Video, #Organic, #CO2.